People are crazy for Apple's new Iphone4S. They can do anything to get this new phone because there are tons of features available in there phone. Siri is one of my favorite application and I daily use it. 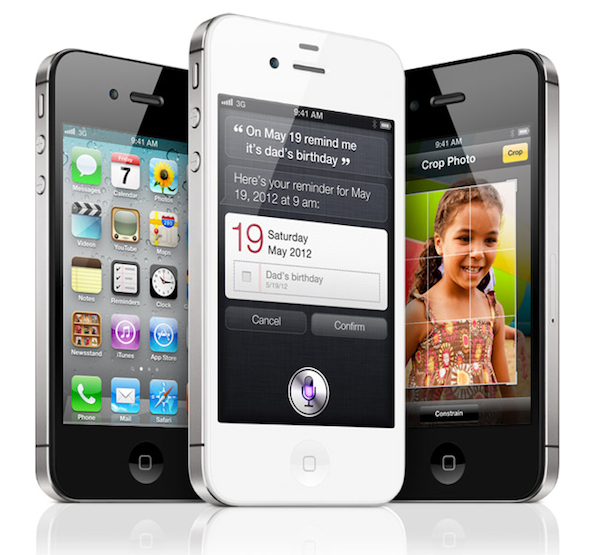 Thanks for sharing this main features to attract for buying iPhone4S.